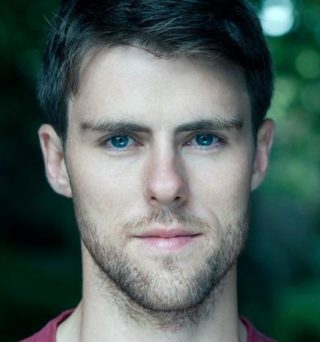 Bio: Mark is currently playing Spanner, an SAS soldier in series two of 'Our Girl' on the BBC and you may have seen him in a recent 'Leo Vegas Commercial', or in 'Midsomer Murders'. Theatre credit’s includes, 'Men Should Weep' and 'Frankenstein' directed by Danny Boyle at the National Theatre, as well as playing a young American in 'Design for Living'. Mark’s voice over work include voice-overs with corporate clients such as 'HSBC' and 'Imperial Vodka', 'Sunshine on Leith' ADR. As a dedicated gamer, Mark believes his vast experience of playing video games and his wide range of characters and accents, lends itself greatly to the gaming industry! Mark would love to be a new player in the world of video game voice-overs! Description: Friendly, upbeat and engaging Scottish actor who trained at East 15 Acting School. Mark has a great ear for accents and character voices, perfect for commercials, documentaries, corporate voiceovers and video games!